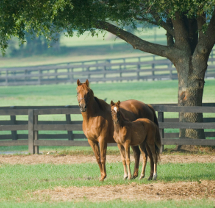 Caviart Farms is proud to present the following exceptional yearling for 2009! 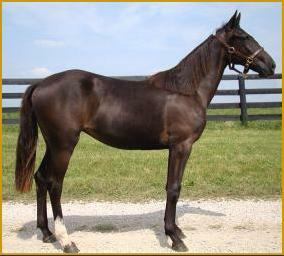 This great looking filly has everything you could possibly want in a yearling! At 2, winner Final Governors Cup, elim. Breeders Crown at Woodbine; second in Arden Downs S., elim. Governors Cup; third in leg Pennsylvania Sires S. at The Meadows. At 3, winner Burlington P., elim. North America Cup, leg Pennsylvania Sires S. at The Meadows; second in Final North America Cup; third in elim. & Final Progress Pace., elim. Adios S., elim. 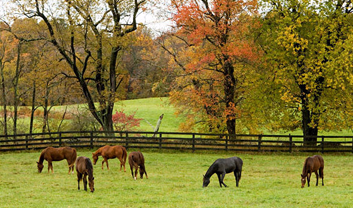 Meadowlands P., Battle Of The Brandywine. 2nd Dam-Sami Cam-3 foals, $920K in earnings! 3rd Dam-French Dressing- 6 foals, $1.2M in earnings! 4th Dam- La Pomme Souffle-5 foals, $910K in earnings! 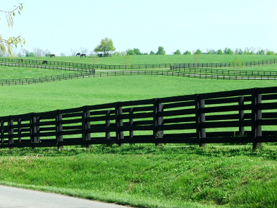 Contact us to arrange a private inspection at the farm! Visit www.caviartfarms.com for more information on this and our other yearlings.